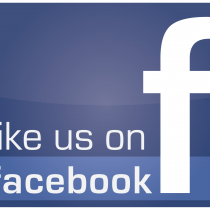 Hotel Le Sorgenti rewards all its Facebook fans! What are you waiting for? Go into our booking system, unlock the tariff „Facebook Promo“ by entering your Facebook login, and you’ll get an additional discount of 5% on the not refundable rate! The offer is valid only for reservations made by the official site and it is prepaid and non-refundable.